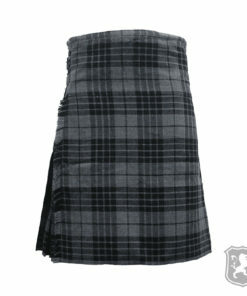 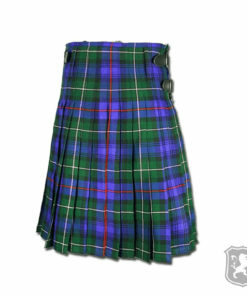 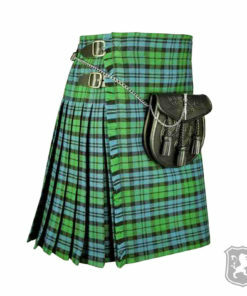 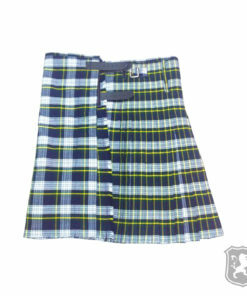 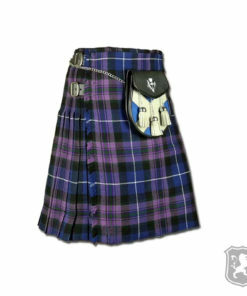 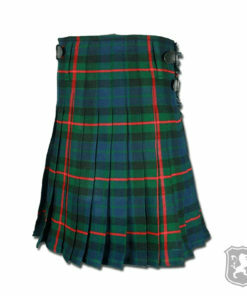 Men’s Tartan Kilts by Kilt Zone symbolizes he traditional styling of Kilts. 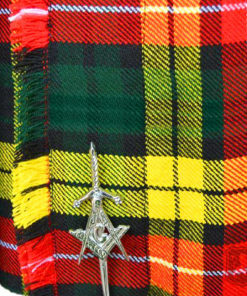 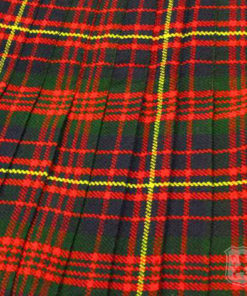 The tartan used is made up of Acrylic Wool, but we also do 100% Wool on special requests. 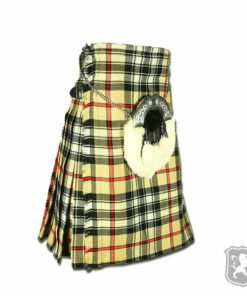 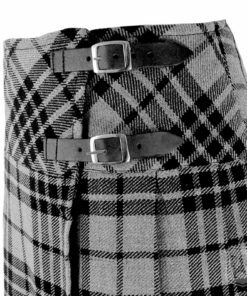 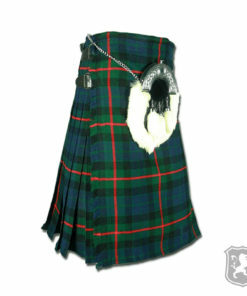 It means Acrylic Kilts and 100% Wool kilts both are available. 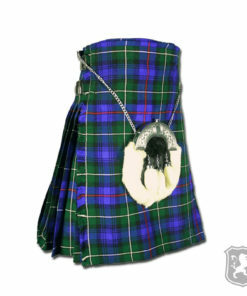 All the Tartan Kilts are purely handmade and custom. 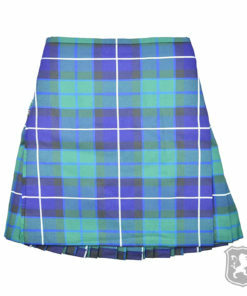 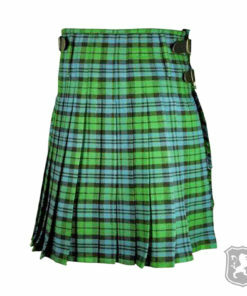 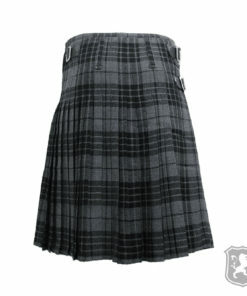 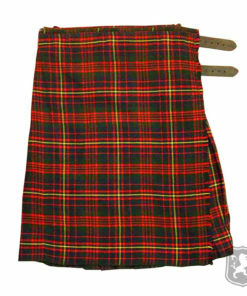 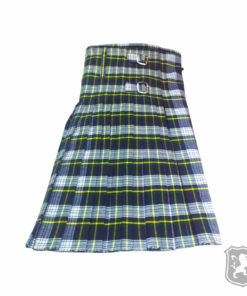 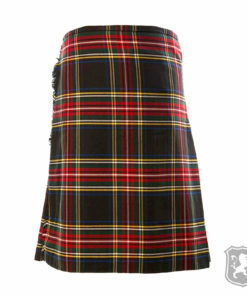 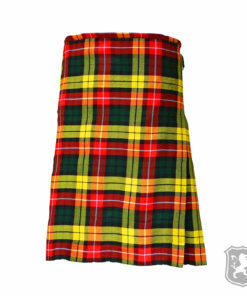 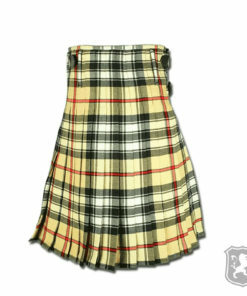 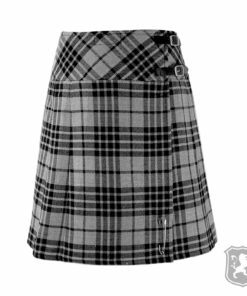 We have huge collection of Tartans from various Scottish, Welsh, Celtic Clans. 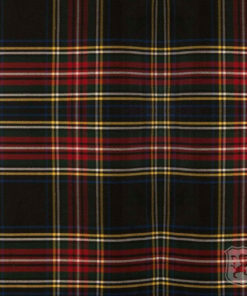 In our Tartan collection we have Black Stewart, Blackwatch, Buchanan, Cameron Ancient, Campbell, Freedom, Gordon, Hamilton Grey, Gunn Tartan, MacGregor, Mackenzie, MacPherson, McDonald, Modern Gunn Tartan, Plain Black, Ramsay Blue, Rob Roy, Saffron, Scottish National, Macleod of Lewis, Tara Murphy, and Thompson Camel Tartan. 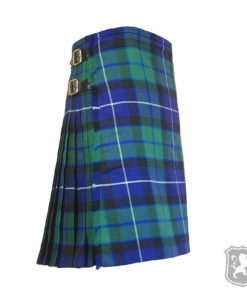 Delivery Time: We take around 10 business days to manufacture and ship a custom made tartan kilt.